This Rolling Stone Magazine Special Report was about groupies, whom are “all-purpose girls” who pursue rock and roll stars from dressing room to dressing room and motel to motel. Many of the notorious female star chasers of the late 1960’s. Lots of nice photos of groupie girls in rock attire. 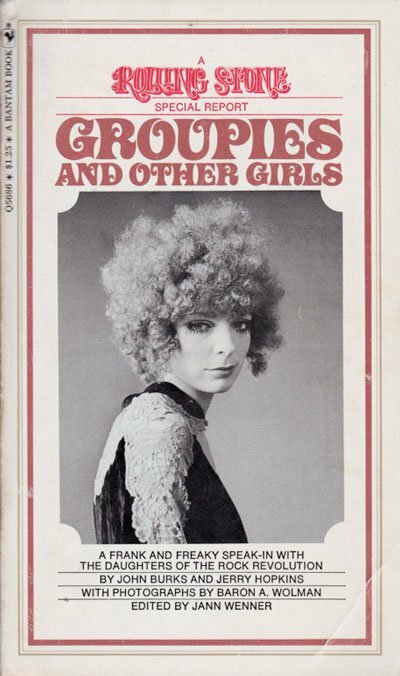 Features the Plaster Casters, the GTO’s – Girls Together Outrageously, and many others. Edited by Jann Wenner with Photos by Baron Wolman. Text: Hopkins Jerry, Wenner Jann et al. cm 11×18; pp. 160; BW ills. ; paperback. 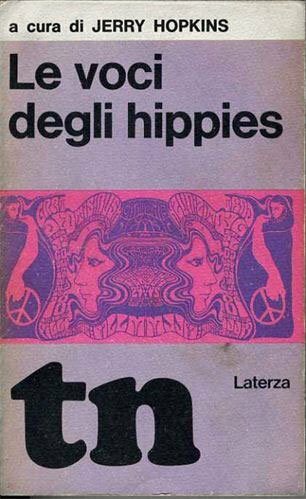 Publisher: Bantam Books, New York, 1970.